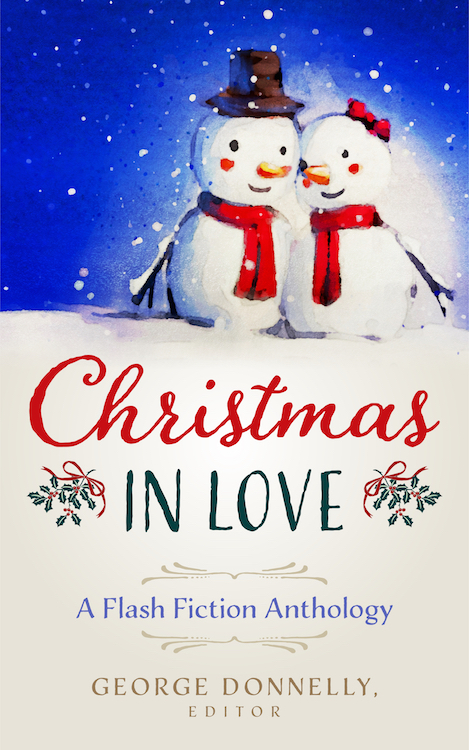 This eBook contains 18 Christmas-centric flash fiction stories by a slew talented independent authors, including yours truly. 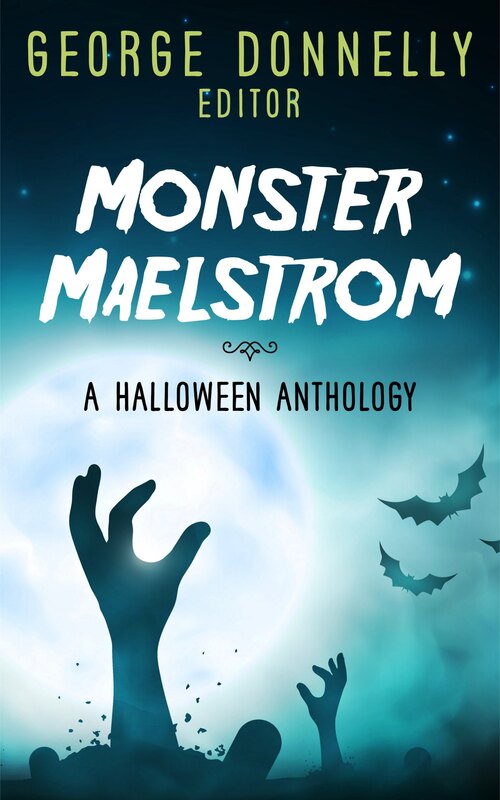 Monster Maelstrom: A Halloween Anthology is now available in eBook format. 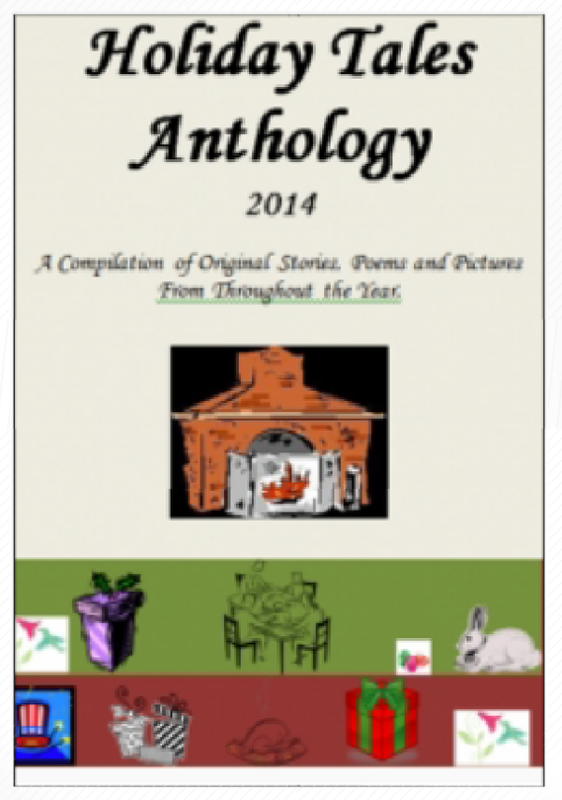 This volume contains 24 ghoulish flash fiction stories including Monsters are Everywhere by yours truly! 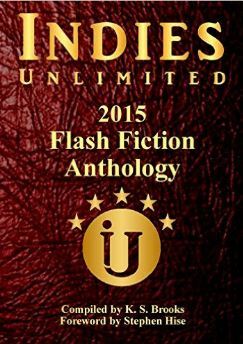 Indies Unlimited 2015 Flash Fiction Anthology is now available in eBook format at Amazon.com.